Those of you who’ve read the books A Brief History Of Time and The Grand Design by Stephen Hawking, you know that he had an incredible ability to explain complex scientific topics in a simple language so the public could comprehend them. 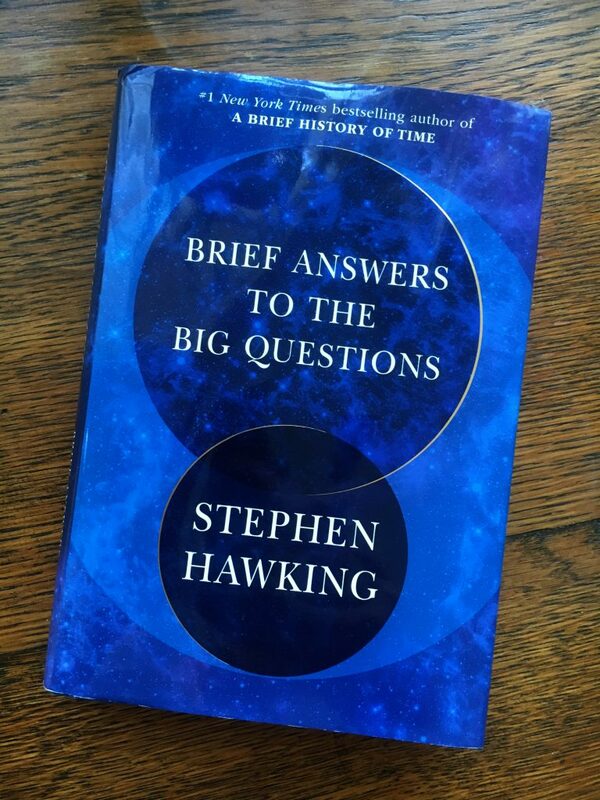 Brief Answers To the Big Questions contains frequently asked questions from him and some personal notes. The short answers are about ten pages long each, and for some, you may need at least first-year college-level knowledge of math and physics. 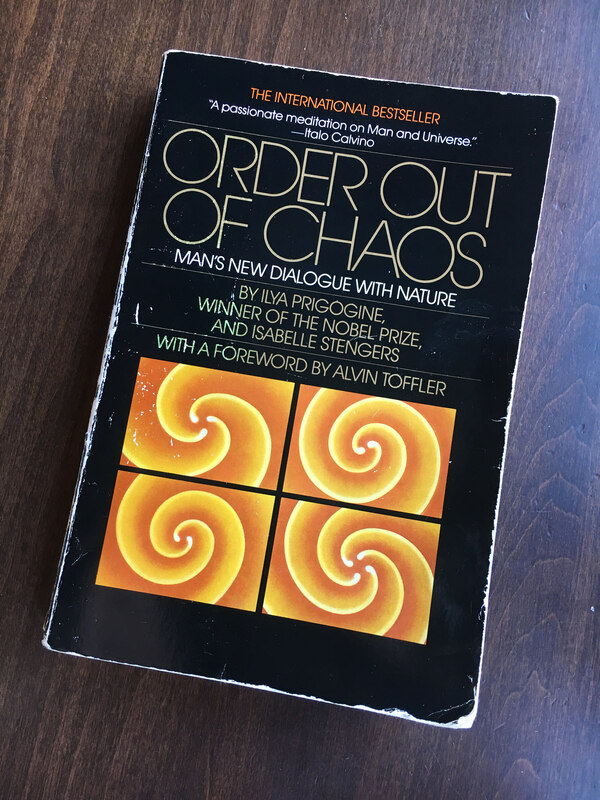 There is a chapter about whether there is a God or not. He doesn’t explicitly say that there is no God, but he explains why the presence of a deity and creator is redundant for a universe to come into existence. Hawking’s books sound like philosophy to some; that’s because he strips them from his mathematical proofs and formulas. If you were ever wondering about the mathematical proofs, you could try reading his published papers instead. The rest of us with feeble scientific minds may just read his books. 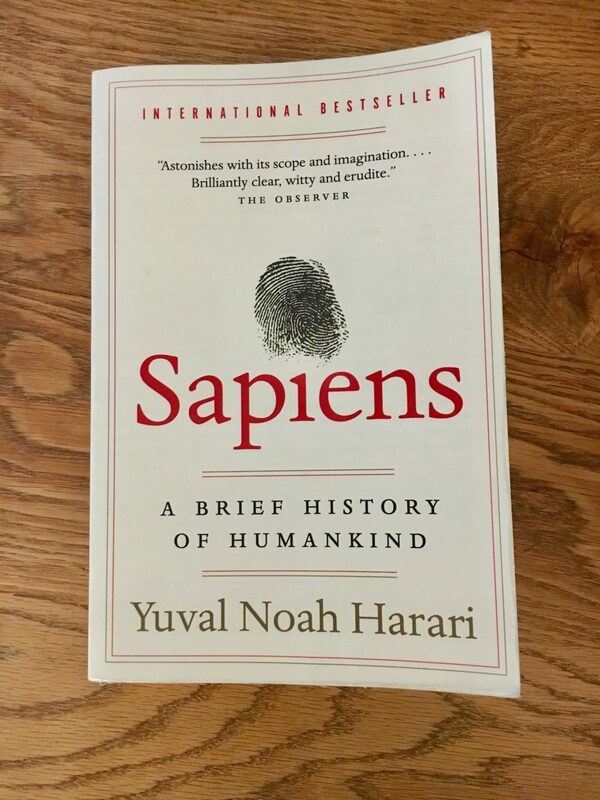 If you have finished reading Sapiens and experiencing withdrawals, fear no more! 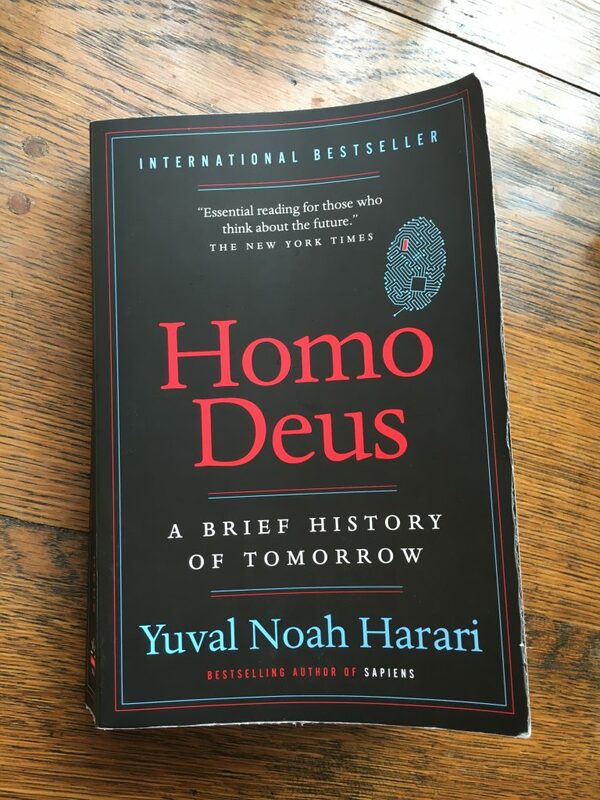 Homo Deus is the continuation of Sapiens, except that it is focusing on the future of humanity. The first half of the book covers historical topics about theology to humanism and science. Then it goes to discussing Data Religion, Artificial Intelligence, and genetically enhancing humans towards their next evolutionary stage. This book is rich and engaging. I think if I mention any more here, it will spoil it for you. Enjoy this read.